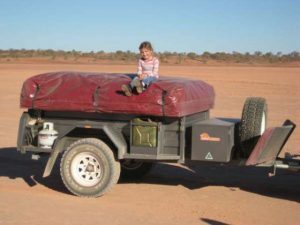 The Terra is our off-road trailer, utilising the same quality specifications as our campers, without the camper component. The Sunset Campers Terra 4×4 is built tough to tackle the outdoors and off-road Aussie terrain. 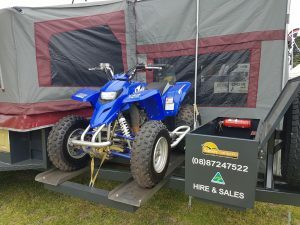 Just ask us if there is something you would like added or changed and we will work with you to achieve a trailer customised to suit your needs.